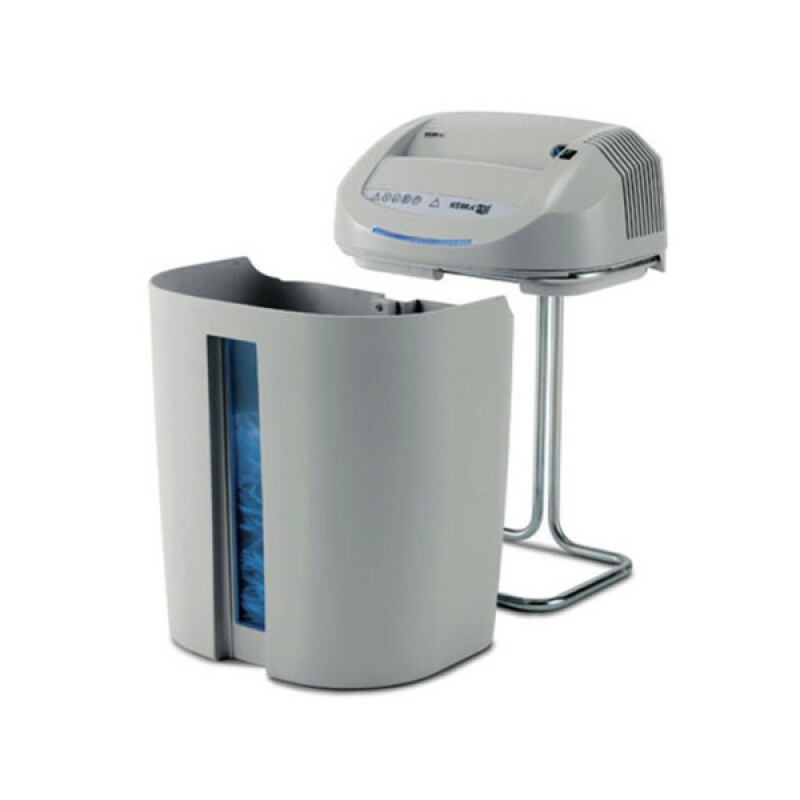 KOBRA - 410 TS C4Quick OverviewProfessional Touch Screen shredder - High Capacity Heavy Duty - Centralized Use - CrosscutCarbon hardened cutting knives, unaffected by staples and metal clips. 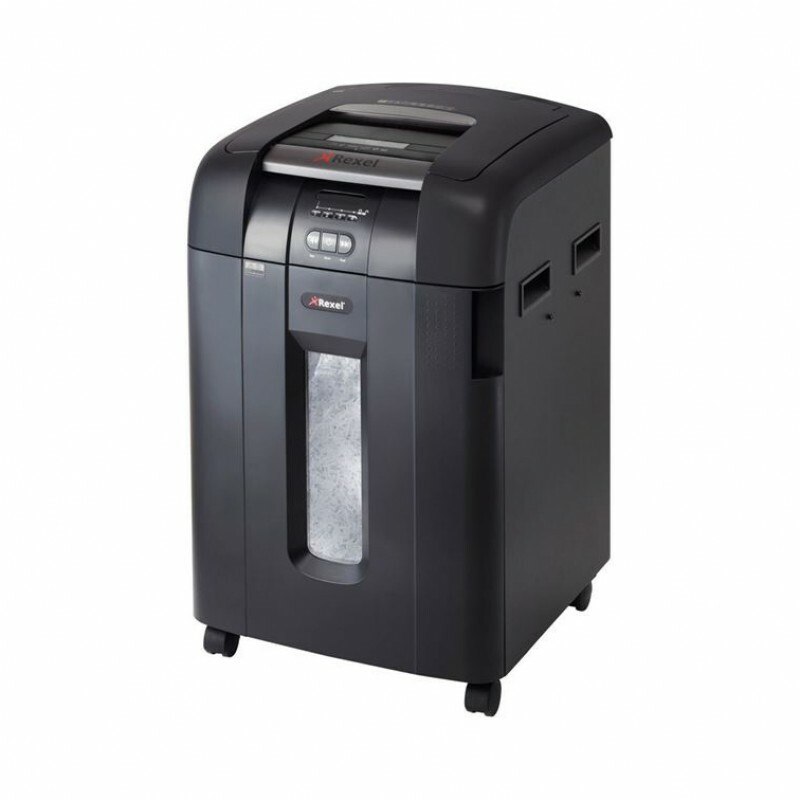 The high precision design of cutting k..
Kobra Shredder 300 HS-6High-Security Cross Cut ShredderSecurity Level: 6Shred Type: Cross CutShred Size: 1/32" x 7/36"Sheet Capacity: up to 10Shredder Speed: 19 ft./min.Bin Size: 21 GallonThroat width..
Kobra+1 CC4 ShredderPersonal/Office Cross-Cut ShredderSecurity Level: 3Shred Type: Cross CutShred Size: 1/8" x1 5/8"Sheet Capacity: up to 14Shredder Speed: 7 ft./min.Bin Size: 10.2 GallonThroat Size:&..
Kobra+1 SS4 ShredderPersonal Strip Cut ShredderSecurity Level: 2Shred Type: Strip CutShred Size: 1/8"Sheet Capacity: up to 19Shredder Speed: 5 ft./min.Bin Size:10.2 GallonThroat Size: 9.2"Motor Type:&..
Rexel Auto+ 600X Cross-Cut ShredderAuto Feed feature for maximum of 600 sheets (80 gsm) or 660 sheets (70 gsm)Shred up to 10 sheets through the manual feed slotP-4, 4x40mm cross cut piecesShreds CD’s, credit cards, staples, and pa..
Shredder Rexel Auto+ 90X Cross Cut 4x45mm P3Spend 98% less time shredding, save time and money with Rexel Auto Feed shredders. 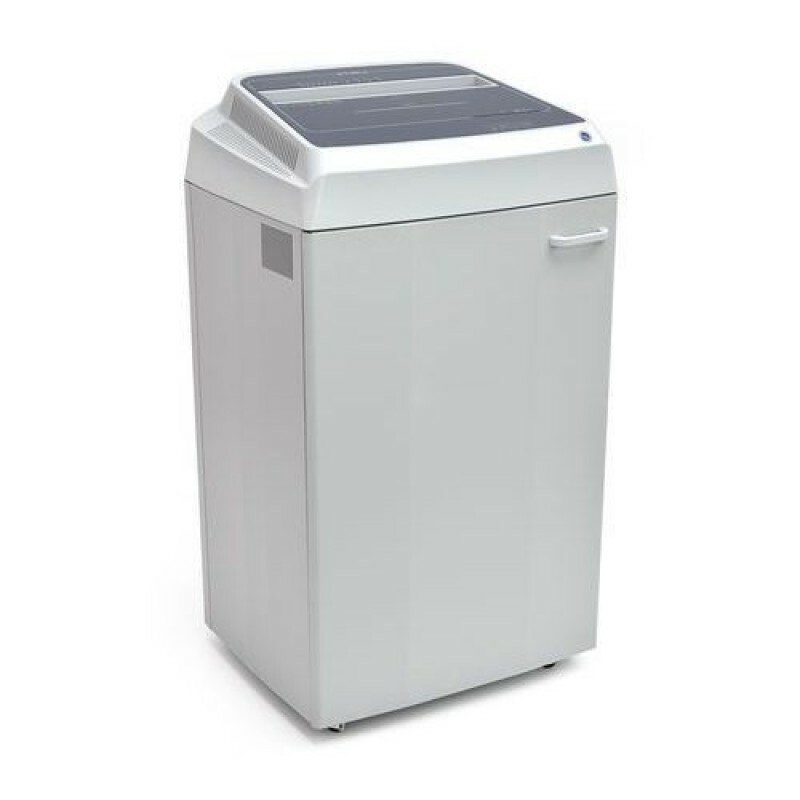 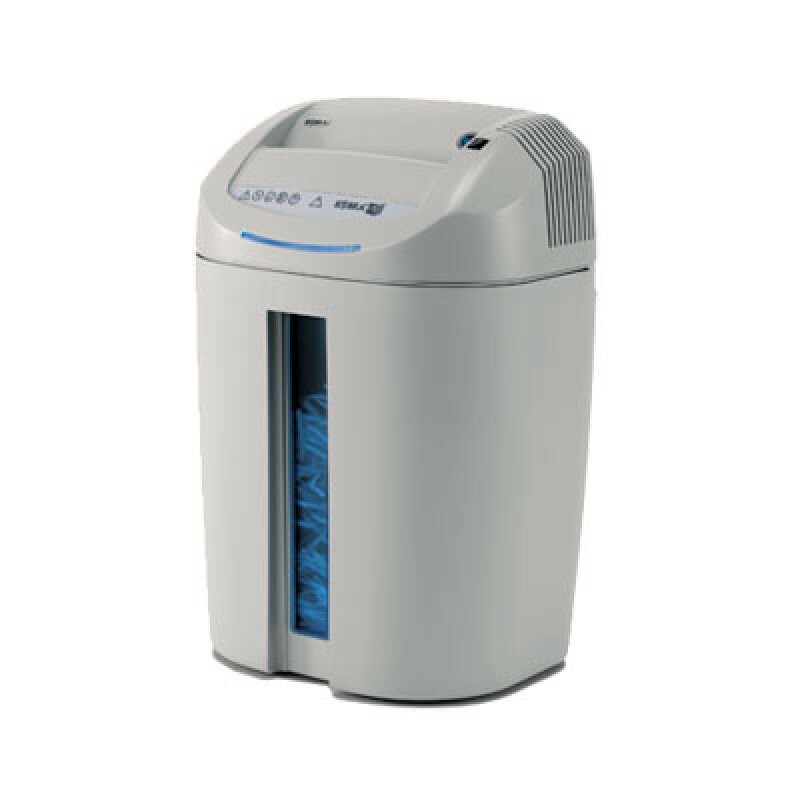 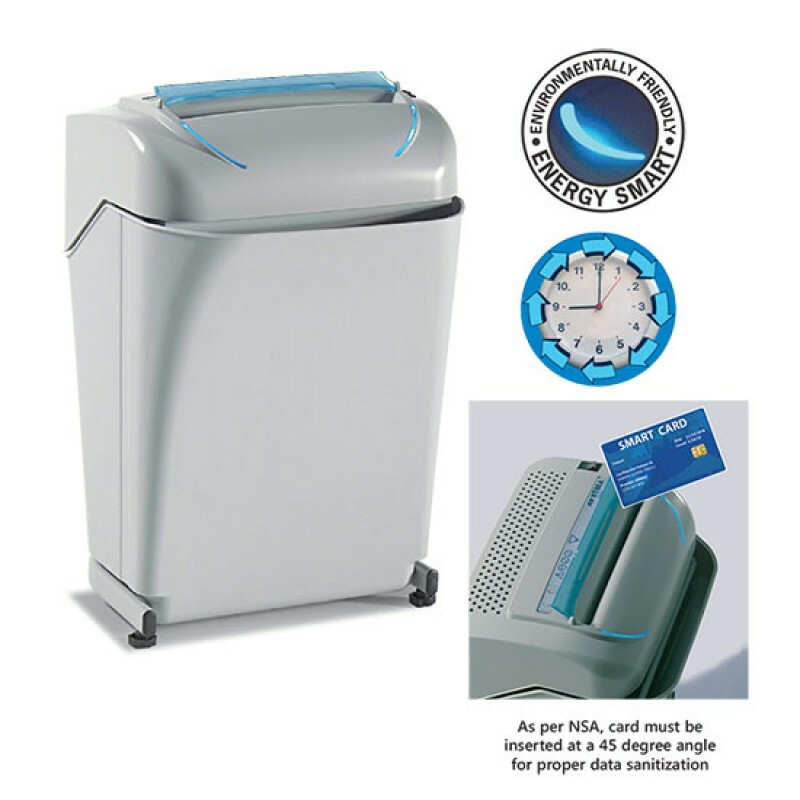 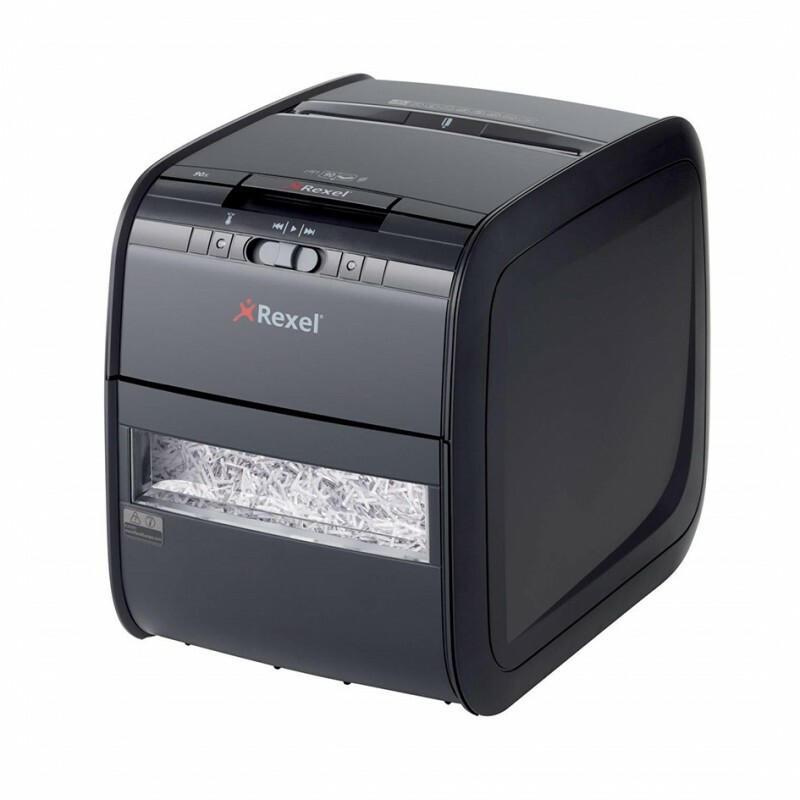 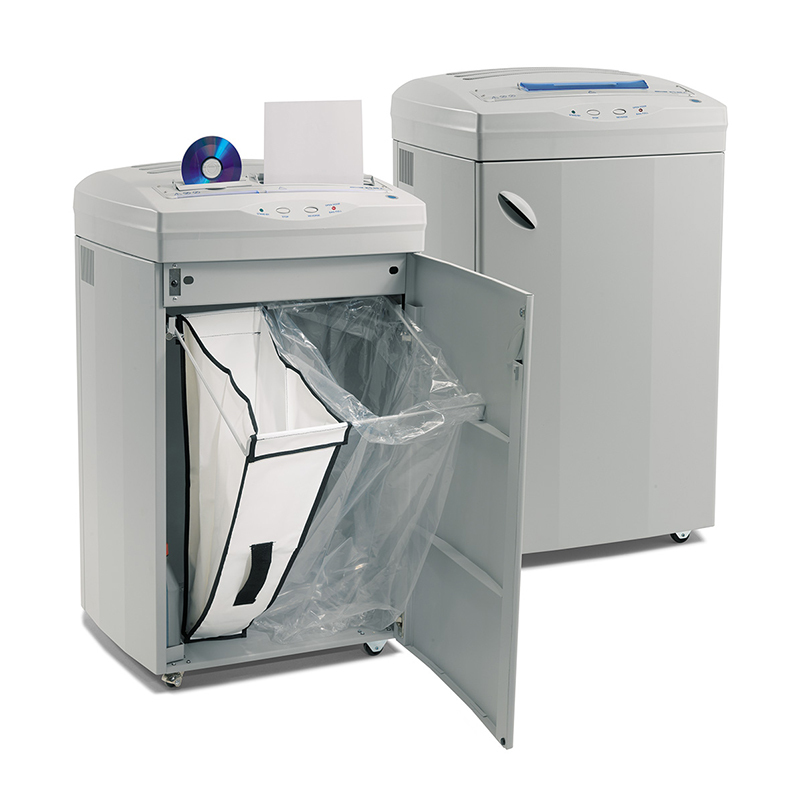 This efficient auto feed shredder is ideal for 1 user and shreds up to 90 sheets (80gsm) automatically ..